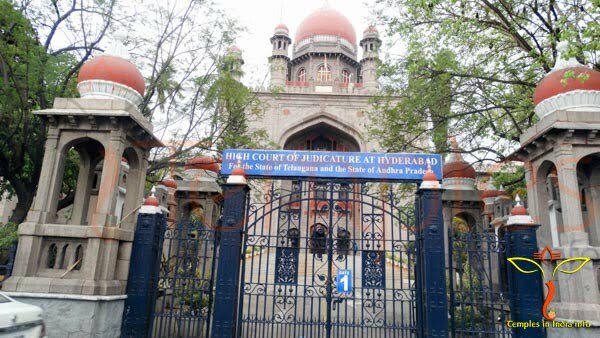 The ruler Nizam VII Mir Osman Ali Khan for the state of greater Hyderabad constructed the High court of Judicature in the style of saracenic with red and white stones, which is a good combination and attracts to our looks. 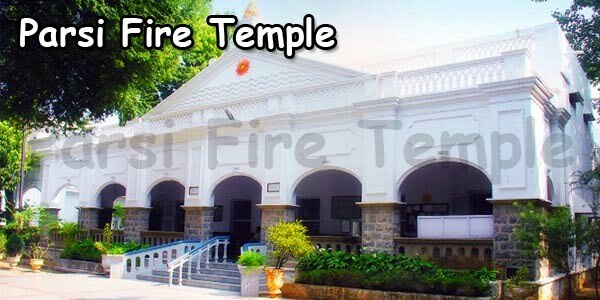 It is one of the well designed court place for giving judgment to the people. 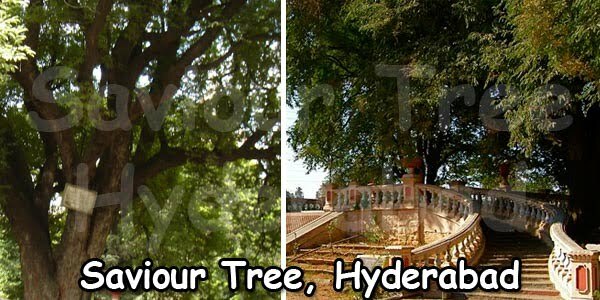 The high court building construction plan was designed by Shankar Lal who belongs to jaipur and it was implemented by the local engineer Mehar Alli Fazil. 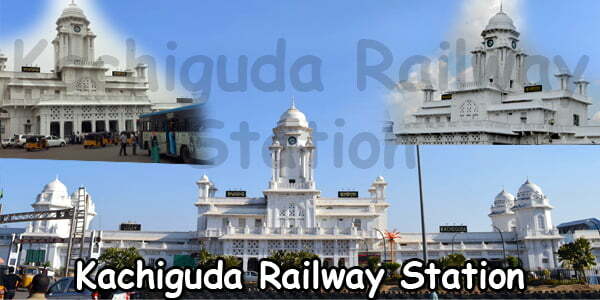 In the year 15 April 1915 the building construction was started and completed on March 1919. 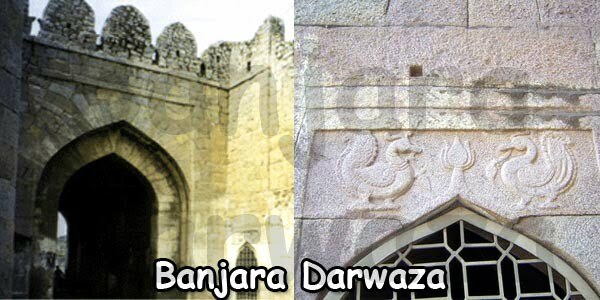 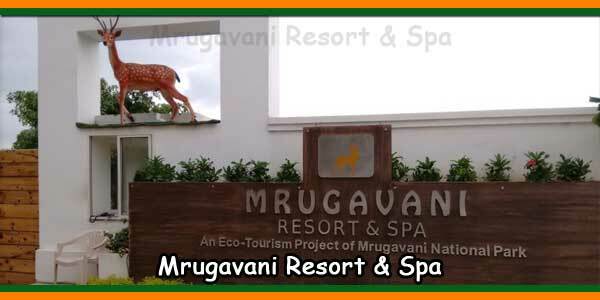 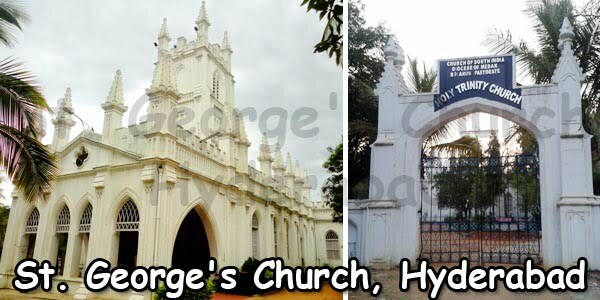 It was inaugurated by Nizam VII Mir Osman Ali Khan on 20th April 1920. 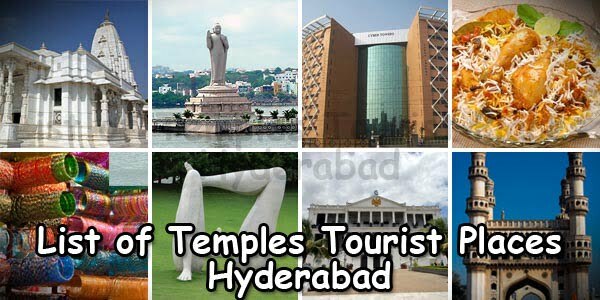 The High Court of Andhra Pradesh was started on 5 November 1956 under the State Reorganization Act 1956. 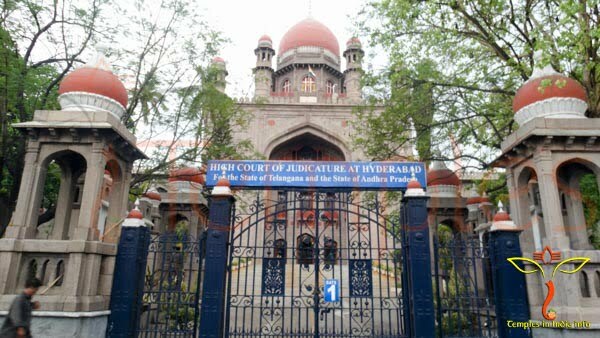 Andhra Pradesh High Court was renamed as High court of Hyderabad after bifurcation of Andhra Pradesh state. 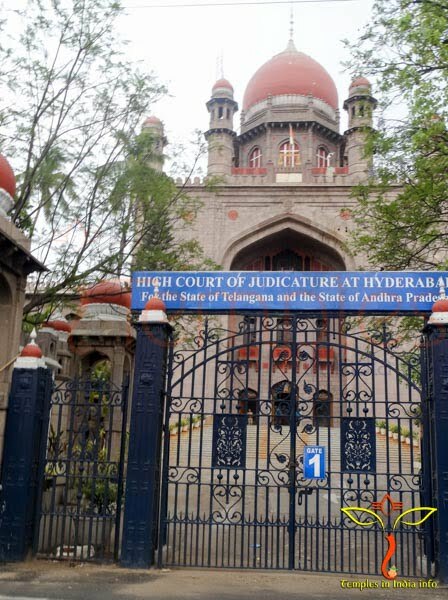 Hyderabad High Court Timings: 9:30 am to 5.00 pm.